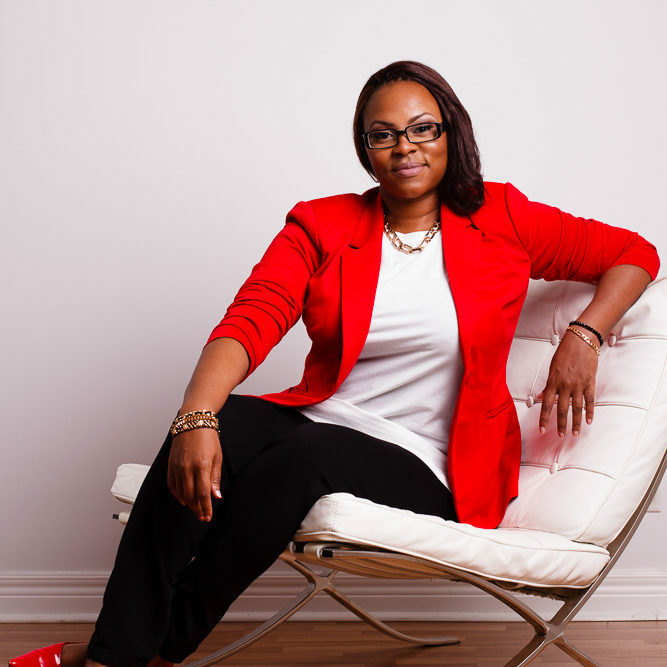 * Participate in a series of field exercises that will have you connecting and engaging online in no time. 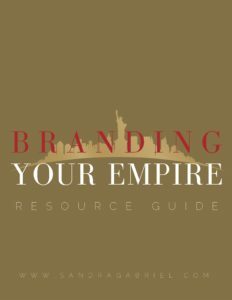 You will also have access to a Resource Guide that points you to the right places to get help with brand design, web development, social media management and more. 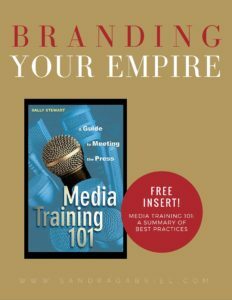 As a bonus, I’m also offering a free insert on Media Training 101: A Summary of Best Practices where you get a complete listing of do’s and dont’s for working with the media. 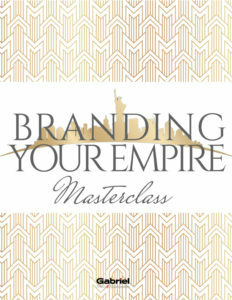 Lastly, don’t forget to book your strategy session with me if you feel like you could use some additional guidance or you can meet me in The Branding Studio on Facebook to get feedback from me and your fellow entrepreneurs.